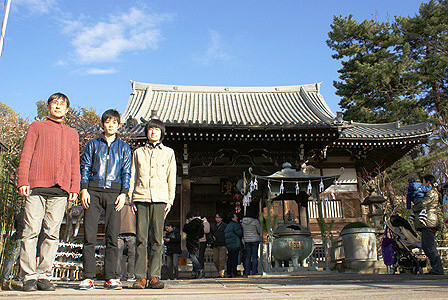 "New-Method" made the New Year's visit to a shrine. This is called "Hatsumode" in Japan. We wish you every happiness and prosperity.